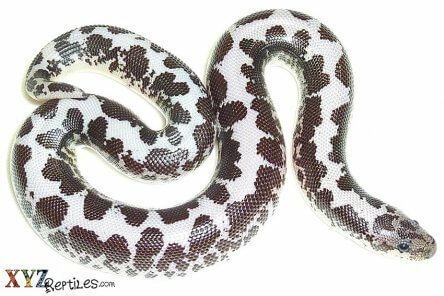 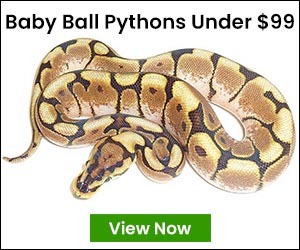 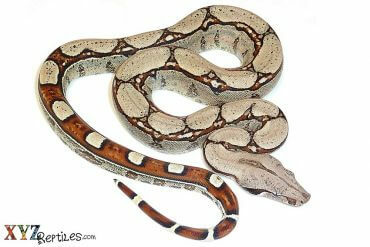 What Do Boas For Sale Eat? 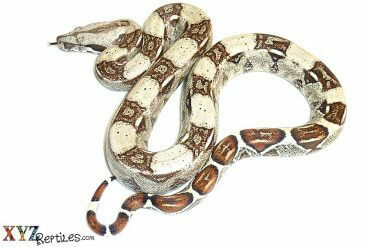 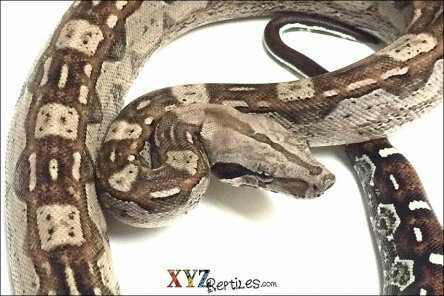 Should I Buy A Boa Constrictor For Sale? 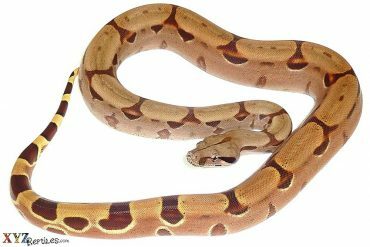 Where would the reptile trade be without Boa Constrictors?